Producer Essentials Pack Vol 1 for Bitwig Studio. 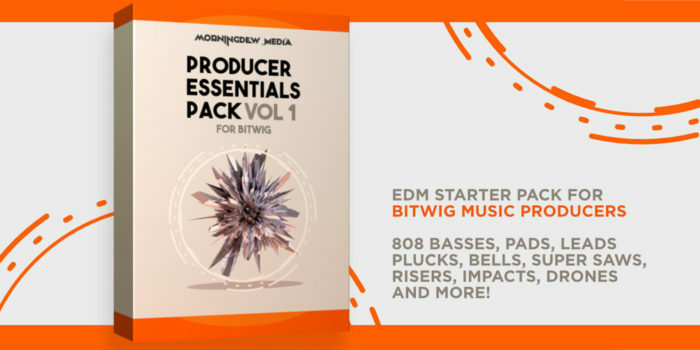 Bitwig finally got a great starter pack for the modern music producer. This sound pack contains an extensive collection of ready-to-go instrument presets for Bitwig Studio. 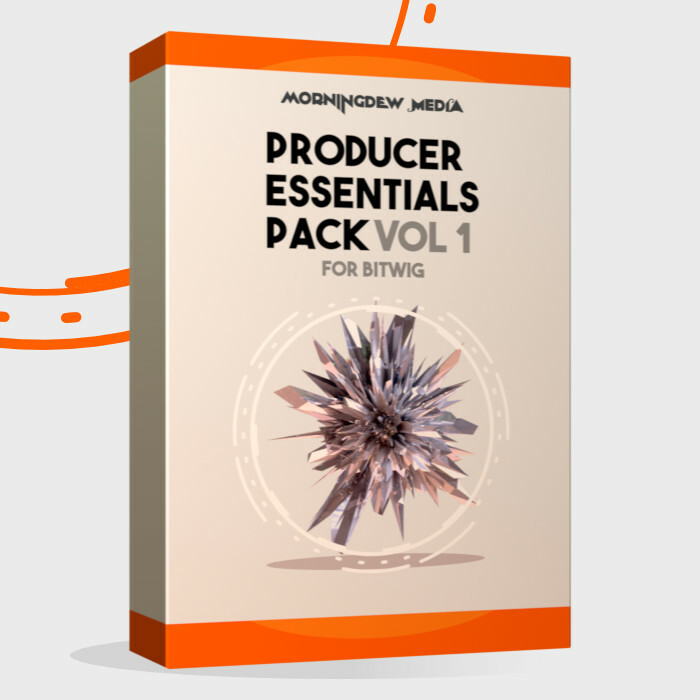 Importantly, the Producer Essentials Pack Vol 1 for Bitwig Studio features the sounds you need to produce modern EDM music and contains 808 basses, super saw chords, plucks, bells, leads, pads and much more. Furthermore, in the pack you will find a great sounding hybrid kit with multiple kicks and snare to tailor your track to different genres like Future Bass, House, Trance, Trap and Hip Hop. Get the pack. Level up your music today! Learn about the sounds of Producer Essentials Pack Vol 1 for Bitwig Studio. Create a trap beat with the sounds of Producer Essentials Pack Vol 1. 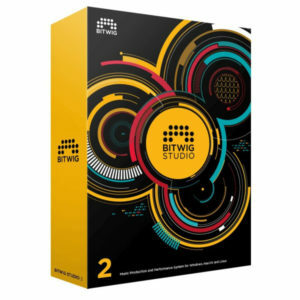 Great starter pack for Bitwig Studio music producers! +100 PRESETS & SAMPLES for the various devices of Bitwig Studio. Presets for Polysynth, FM-4, Phase-4, Sampler, instrument layers & chain devices. When you feel creative and full of ideas you probably don’t want to start a production session by designing sounds from scratch every time. I started this project in mid 2018 while working on music and audio for various game projects and my new brand, Gelhein. While producing I was working in Bitwig and felt that the core package, although great, was missing presets for the music styles I am writing. As a EDM producer you really need access to some basic super saws, plucks and a really good starter drum kit so you just can start writing. Thus i began the work on this pack for producers of hiphop, edm, future bass, trap, trance, dubstep (…read your fav. genre here). Bitwig is an excellent daw for modern music production with infinite modulation capabilities and great editing tools. 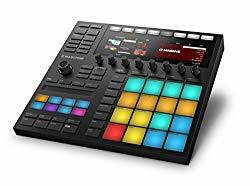 This is a basic starter package with some great presets to get you going in your epic song productions. Previous post How to write better melodies – Muscle memory a gift & curse.